MSF celebrated a 100% IB Diploma pass rate and top IGCSE Results in 2018. Located in Frankfurt, MSF offers an excellent international education to 580 students from 55 countries in Kindergarten to Grade 12. Parents are actively involved in the school community, giving MSF a strong family spirit. 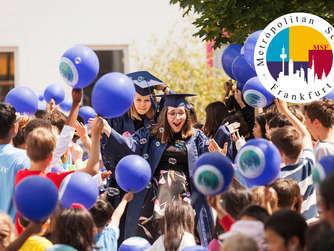 Metropolitan School Frankfurt prides itself on the strength and depth of its teaching and learning environment as well as its highly international and engaged community. The individual is at the centre of the learning process at MSF and teachers help lay the foundation for the students’ self-confidence, independent thinking, and lifelong love for learning. The school’s curriculum is international, while taking into account the local culture and national academic curriculum requirements in Germany. 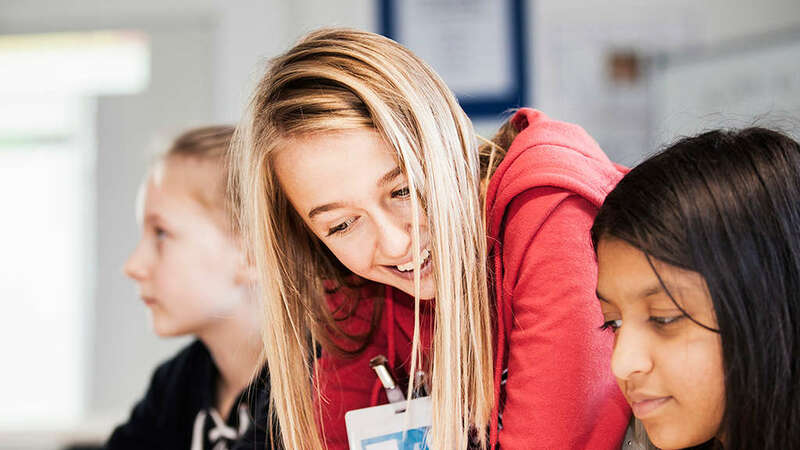 MSF offers the IB Primary Years Programme from Kindergarten through Grade 5, the Cambridge International Examinations Secondary Programme beginning in Grade 6 and culminating in the IGCSE examinations in Grade 10, and the International Baccalaureate Diploma Programme in G11-G12 leading to the IB Diploma. All subjects are taught by native speakers, with English as the primary language of instruction. Daily German lessons are offered for native speakers and also as an additional language for beginners and for students of intermediate level, differentiating for all ages. The school day begins at 8:30 and ends at 15:30 with an After School Care programme before and after school. In addition, MSF offers a broad range of extra-curricular activities such as sports, music, art, drama, IT, and yoga for students to enjoy and to help them balance their academic demands. MSF’s facilities include modern classrooms, science and computer labs, and performing and visual arts studios. In addition, the school has a modern cafeteria, large sports and assembly hall, and two extensive libraries. MSF is currently expanding its facilities and adding 12 new classrooms in the Secondary School as well as a rooftop pitch for outdoor physical education classes. The school’s strong sense of community provides a culturally rich environment that fosters the feeling of a large family. 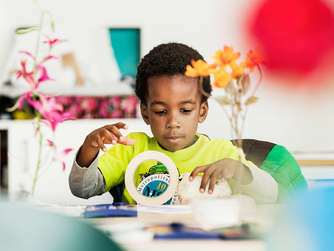 In addition, the small class sizes and a differentiated curriculum set us apart as a unique learning environment where all students are known and respected as individual learners regardless of nationality, ethnic background or religion.